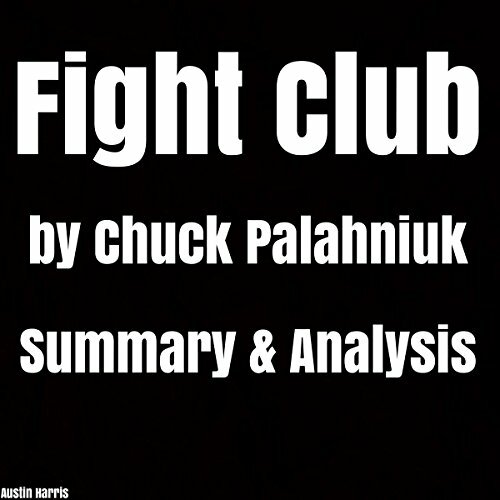 Showing results by author "Austin Harris"
Fight Club centers on an anonymous narrator, who works as a product recall specialist for an unnamed car company. Because of the stress of his job and the jet lag brought upon by frequent business trips, he begins to suffer from recurring insomnia. When he seeks treatment, his doctor advises him to visit a support group victims to "see what real suffering is like". He finds that sharing the problems of others - despite not having testicular cancer himself - alleviates his insomnia.